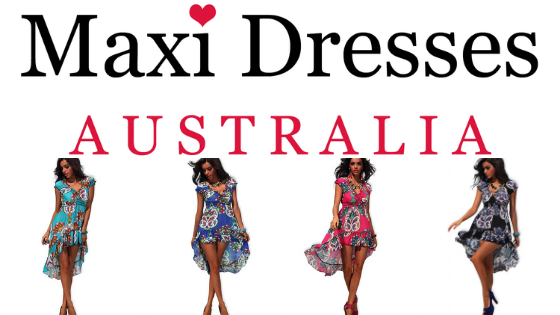 This colourful Spanish style printed Maxi Dress is just striking! The fabric drapes beautifully, will not crease and requires minimal wash instructions. It can be worn during or after pregnancy and comes in many sizes and colours. 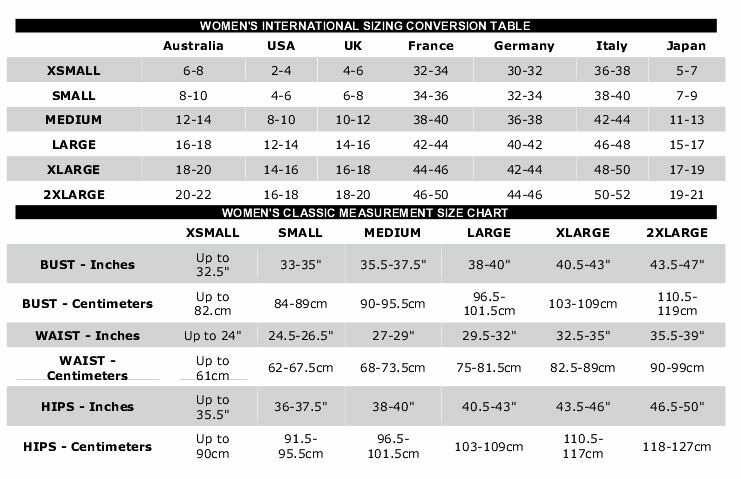 Please see the size chart below to determine which will be the best fit for you, then choose your colour options in the drop down menu.